There are three main components to Square Care. 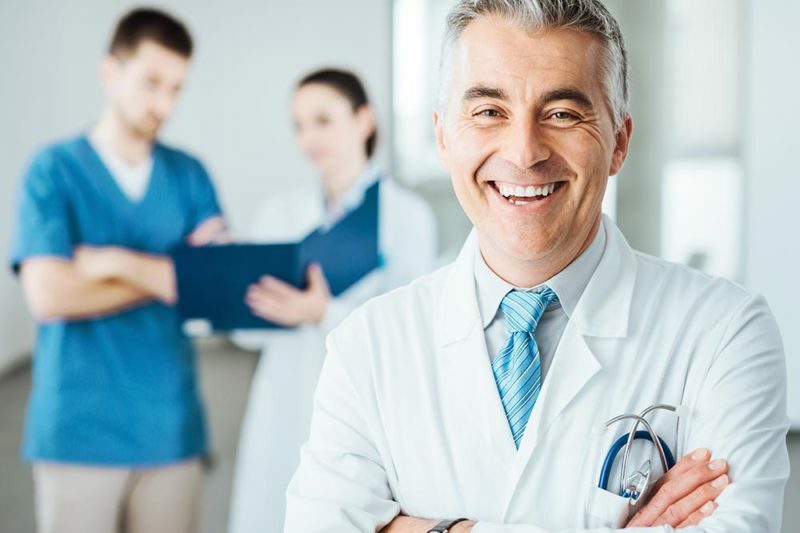 A unified medical group, an independent practice association and a management company to provide the right support. SCMG is a new primary care supergroup born from the largest private OB-GYN group on Long Island, Women’s Health Professionals which was established in 2004. Maintaining the focus on women’s health, SCMG is adding complementary high quality primary care physicians (Internal Medicine, Family Practice and Pediatricians) to take care of a broader population. SCMG is on a common EMR platform (athena) and managed by SCMSO. SCIPA is an independent practice association that contains SCMG as the nucleus. 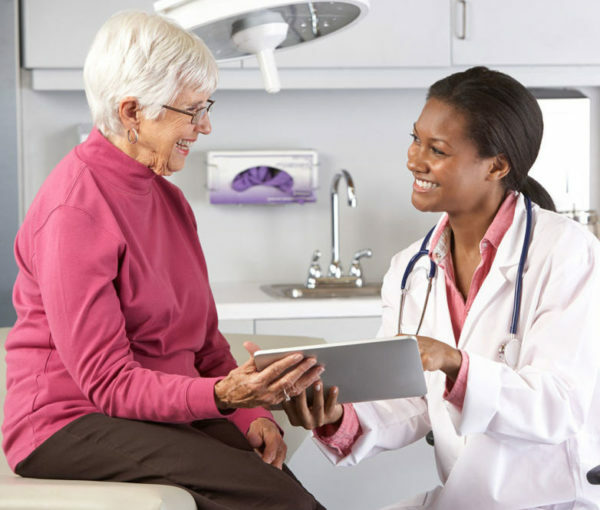 SCIPA is for providers who exceed our stringent eligibility criteria (squareroot) and are committed to accomplishing our quadruple aim for the population of patients we serve. 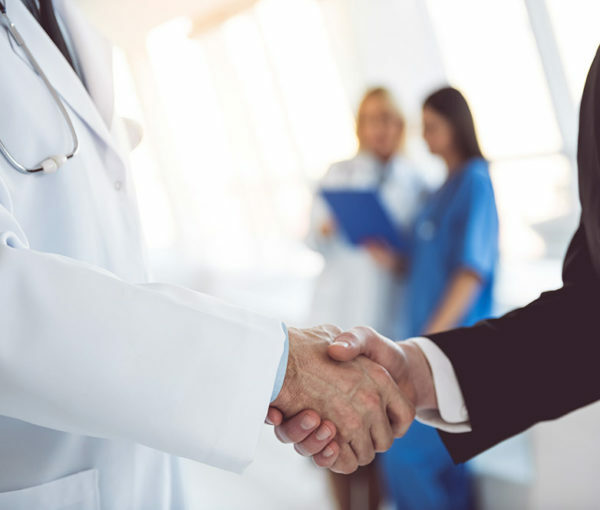 SCIPA members are connected for shared, clinical quality initiatives but, may maintain their own EMRs and practice management relationships. SCMSO is a management company that primarily supports SCMG and may provide services to SCIPA members or other similar groups. SCMSO is owned, controlled and led by physicians. Every member of the SCMG today and tomorrow has an economic interest in the management company. SCMSO provides both practice management and population health management services. For further explanation of the services please see, What We Do.